2 foot mini snake whip in mixed greys. This small whip is ideal for play in confined spaces. 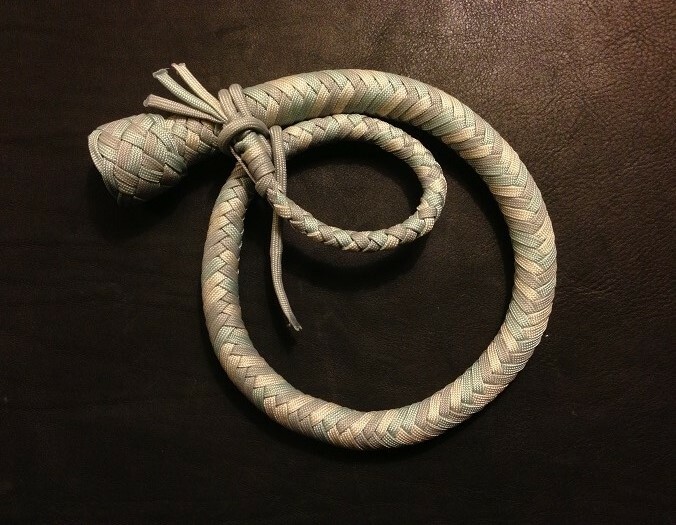 Be the first to review “Grey Mini Snake Whip” Click here to cancel reply.